Films are a director-driven medium. Film-making requires an unshakeable amount of dedication and with millions of rupees – not to mention the efforts of hundreds – at stake, the pressure to deliver is immense. And so, naturally, every debutante director dreams of a making a commercially and critically successful watch. 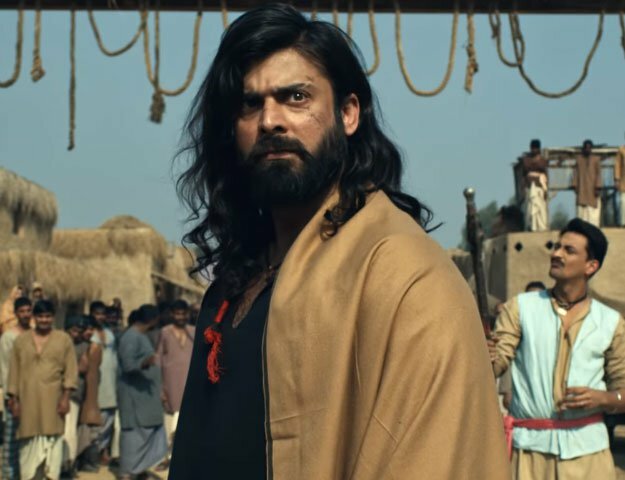 In Pakistan, the latest to join the crop is Sohail Javed who – after directing music videos and commercials for the likes of Ali Haider, Sajjad Ali, Hadiqa Kiani, Junoon, Vital Signs, Fuzon and more – is now gearing up for his first full-length feature film Sorry. The idea behind the films is to stress upon the importance of apologies. “The word ‘sorry’ is the most difficult word to say. If we only realise its importance and use it at the right times, our lives would become so much easier and there would be nothing left repent,” explained Javed. According to Javed, Sorry will be shot in various locations across Pakistan with musician Abbas Ali Khan composing its six main songs. The film is slated for release in July or August 2019 and also stars actor Faysal Qureshi in the lead. “It’s been 18 years since I did my last film,” said Qureshi when asked about Sorry. “The actor inside me has been looking for a wholesome, intelligent script. My fans trust me and whenever I chose to star in a film, it had to be something really big.” he added. “One fine day, Sohail randomly narrated a script to me while dropping me home and by the end of the ride, I was sold. That script was Sorry. It’s a complete entertainer with lots of romance, song and dance in it. 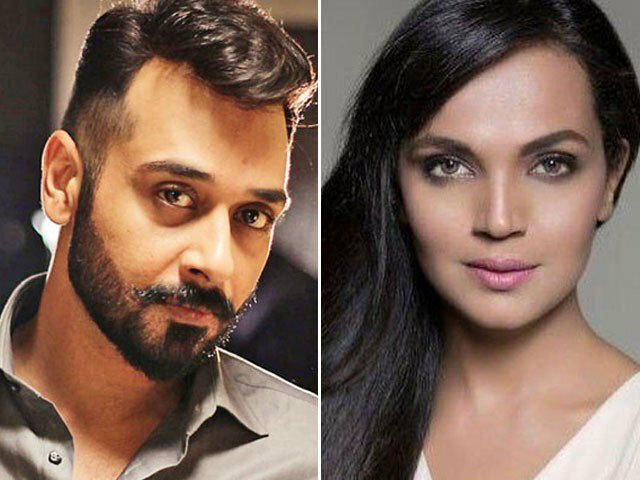 ” Also in the film are actors Aamina Sheikh, Sonya Hussyn and Zahid Ahmed. Sharing her experience of working with Qureshi, Sheikh said, “He was my first hero when I started acting in dramas. Honestly, I have no hesitations in saying that Faisal actually brought my game up.